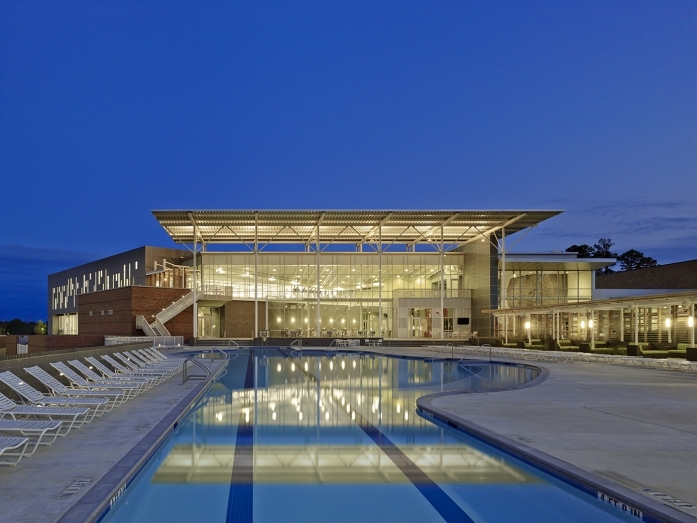 Louisiana Tech University has a beautiful recreation facility that is home to the Lambright Sports and Wellness Center Aquatics Facility. It is furnished with an indoor 8-lane, 25 yard pool for competition and exercise purposes, as well as an outdoor leisure pool that is open from late spring to early fall. Students and members are welcomed in the aquatics facility. Please explore the links to the left to discover all the aquatics programs that Louisiana Tech University has to offer.